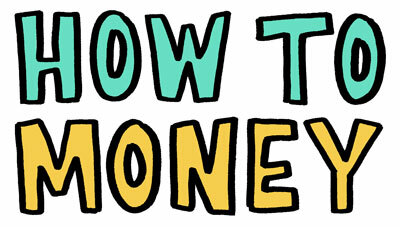 Lesser known credit card benefits! Did you know that with a credit card you might already use, you have access to $600 worth of cell phone insurance that is already baked into the card? Or that some credit cards will reimburse you up to $500 if something you purchased drops in price and you make a claim within 90 days? 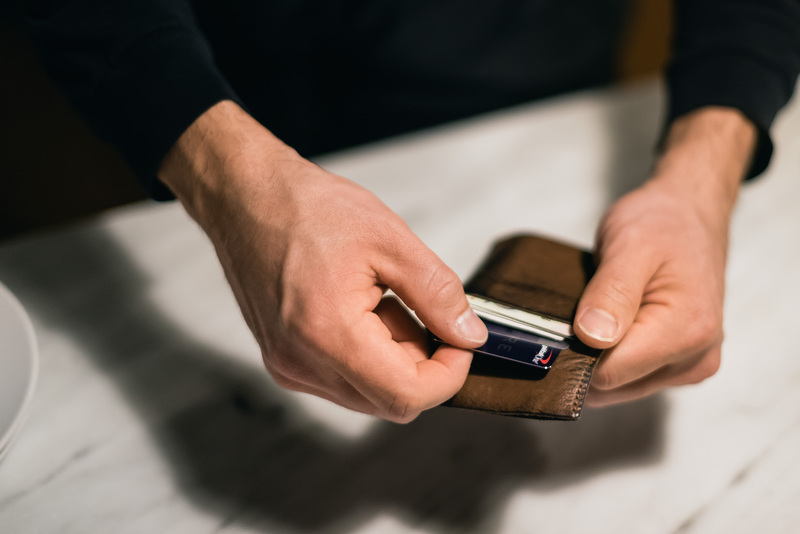 There are countless hidden benefits that credit cards offer- and you need to know they even exist before you can benefit from them so be sure to have a listen! If you have an iPhone here’s how to see how much time you’ve spent on your different apps. Read more about the rebrand of Georgia’s oldest brewery from our friend Austin. And here’s the link to Sift: the app that keeps up with your different credit card benefits so you don’t have to! 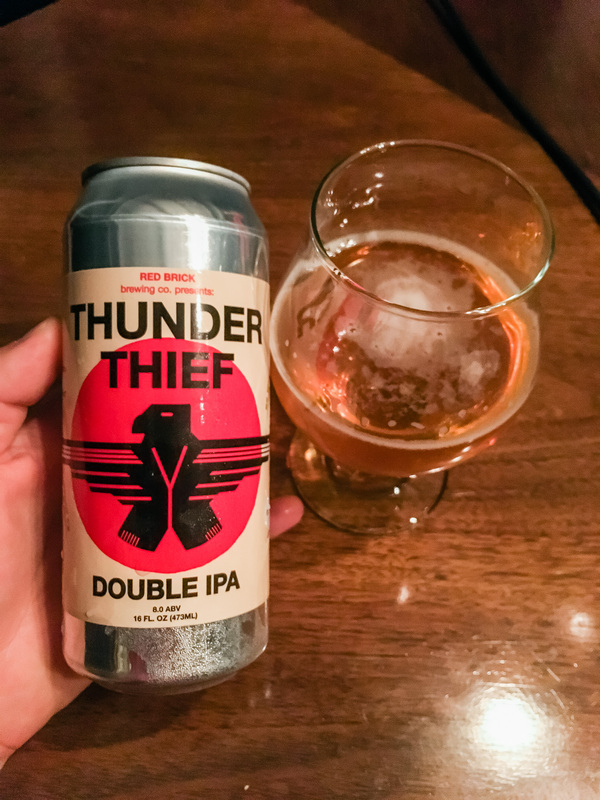 And at the beginning of this episode we enjoyed a Thunder Thief by Atlanta Brewing Company (formerly Red Brick Brewing) which you can find and learn all about on Untappd. If you enjoyed this episode, be sure to subscribe and review us in Apple Podcasts, Castbox, or wherever you get your podcasts! What was the credit card that offered phone insurance?? Hey Karyn! You’ll want to check out a bunch of the Wells Fargo and Fifth Third credit cards, as well as a Chase Ink Business Preferred card if you’re a small business owner.